It’s no secret that California has always been on the cusp of everything green and organic. Local foods are much more widely available throughout the state. 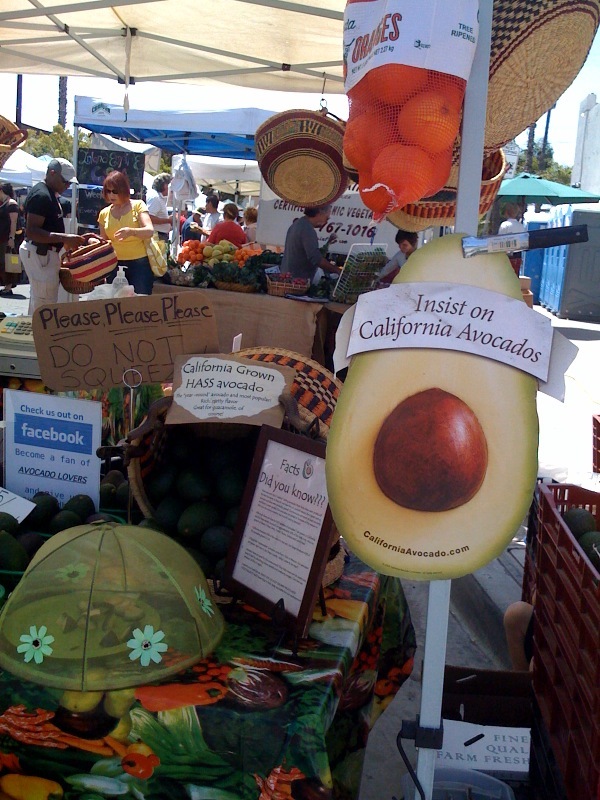 That’s partly because so much can be grown there year round, but also because CA residents insist on it. My sisters in law and nephew live in San Diego and we just got back from a quick, but lovely weekend visit. A few blocks up the road from their house was the Roots Fest. Basically just a street fair with live music and tons of vendors. 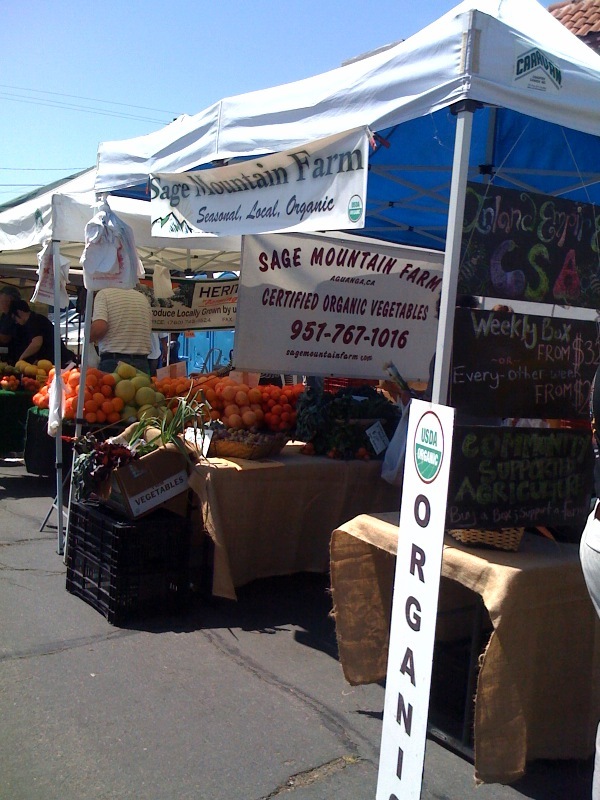 There was an entire row of blocks dedicated to local organic farmers market stands and the like. I was jealous. Needless to say, we ate well that weekend. Entry filed under: Travels. Tags: Organic Produce.